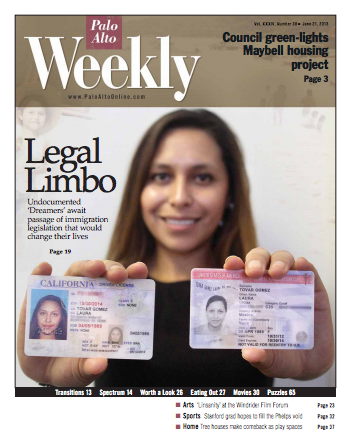 The Palo Alto Weekly is an award winning weekly newspaper serving the San Francisco Peninsula communities of Palo Alto, Menlo Park, Atherton, Portola Valley, Stanford, East Palo Alto and Los Altos Hills. It is published every Friday. The Weekly was established in 1979, making it Embarcadero Media’s first paper. In 1994, it became the first newspaper in the United States to publish all of its content on the World Wide Web.